personal situation. Karie J. Boyd is one such professional." 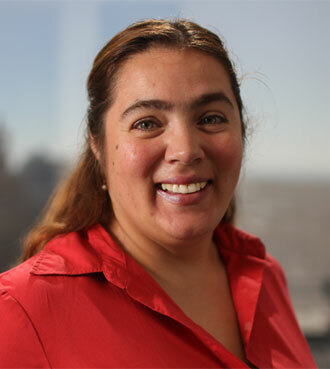 Susana Hueso is a legal secretary at Boyd Law. Her practice areas focus on bankruptcy laws, including Chapters 7, 11, and 13. Ms. Hueso graduated from Cabot College and holds a certificate as a Microcomputer Specialist. Prior to working for Boyd Law, Ms. Hueso worked as a legal assistant for the Law Office of Felipe D. Hueso, APLC. Additionally she worked for Dr. Leonard M. Okun, M.D., the National Medical Director at U.S. Healthworks. Susana is fluent in English and Spanish.